Welcome to WebRN-MacularDegeneration search page. 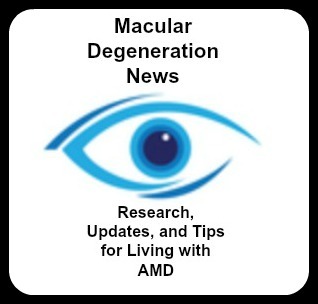 Use the search box below to search this site for macular degeneration and eye health related terms and topics. For example, if you're searching for all pages that mention the word "lutein" on WebRN-MacularDegeneration enter the word "lutein" (no quotes) into the search box and click Search.